Yo Gotti releases titanic track "Castro" feat. 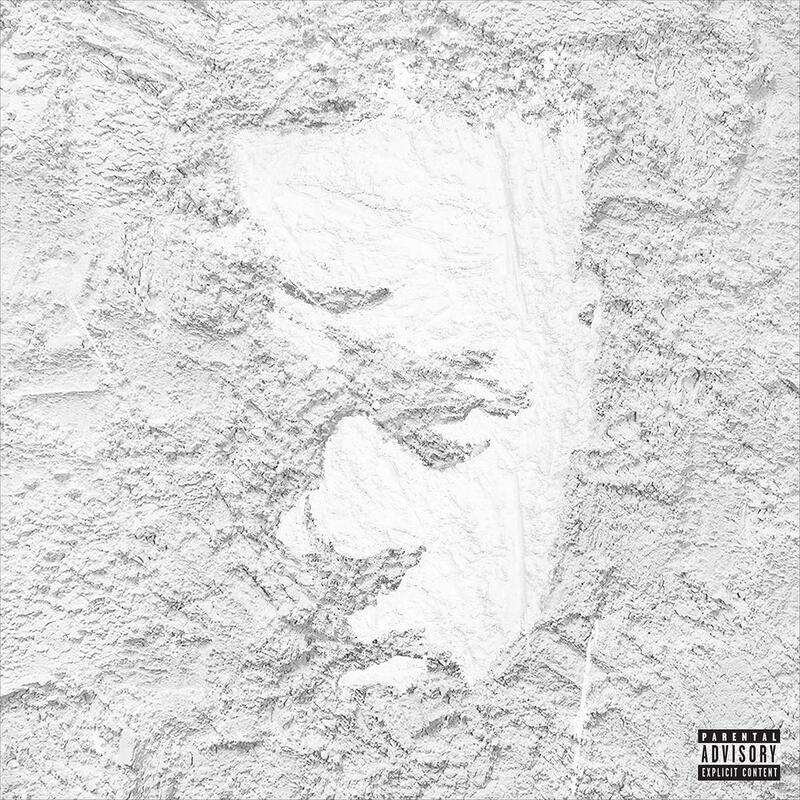 Kanye West, Big Sean, 2 Chainz, & Quavo off his forthcoming mixtape "Cocaine Muzik 9." Yo Gotti has a Christmas gift for his fans. On December 23rd, he will release his next mixtape Cocaine Muzik 9. This morning, he unleashed a titanic banger titled "Castro" that features the star-studded guest cast of Kanye West, Big Sean, 2 Chainz, & Quavo. Listen to "Castro" and check out the full Cocaine Muzik 9 tracklist below. Revisit CM8: Any Hood America.